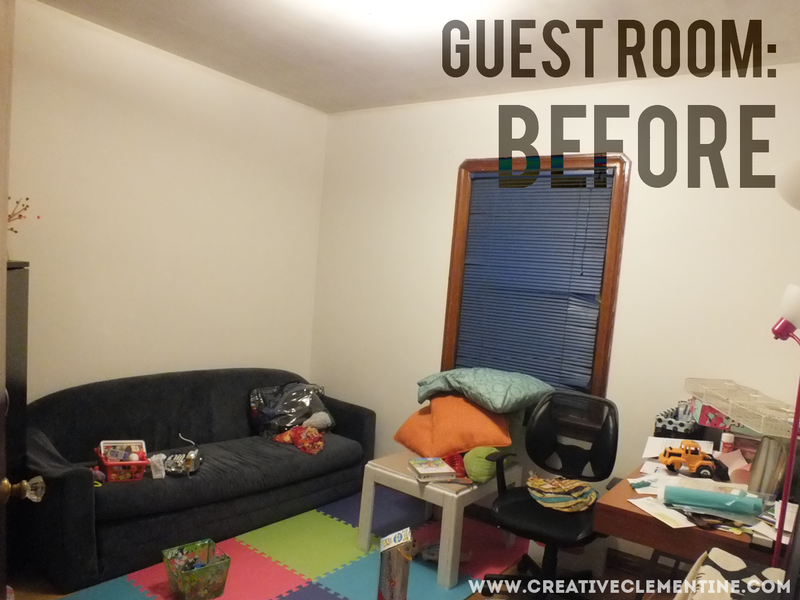 2014 Goals Update + Craft & Guest Room before pics! Here is my second quarterly update on my goals for 2014. It's a wee bit late, but I've been a busy girl over here!! My proof is in the progress below. Yes, I decided to add #8, which is a substantial project. You can read more about that here. And yes. it is almost done. So why bother adding it, you're wondering. That's easy enough to answer: because it makes me feel like I've accomplished something. There. Happy? I'm all about credit over here. 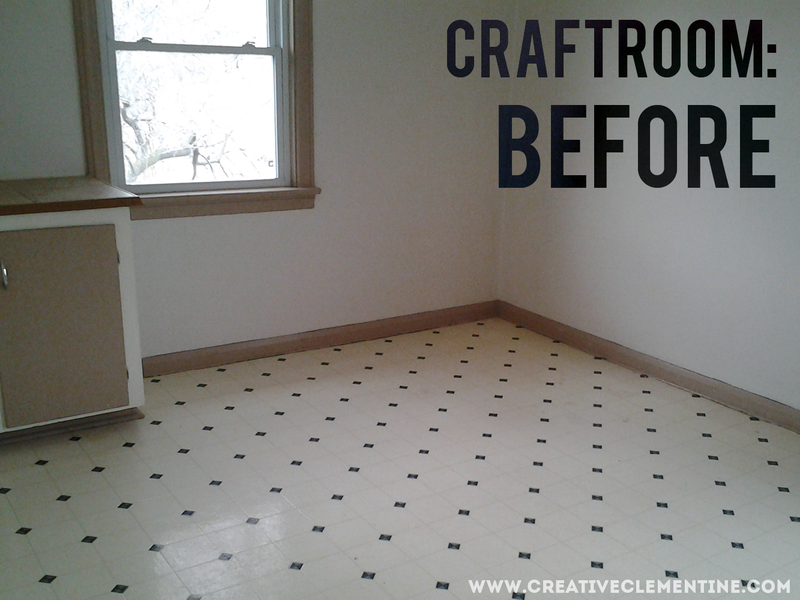 While those two projects are wrapped up, I thought I would get you excited about the two upcoming room reveals by showing you the before photos. First and foremost, meet a photo of my craft room from when I moved in 2012. It's pretty blank, and doesn't seem to need a lot of explanation. As usual, I beg to differ... and will be posting later this week with a little more info on the before of this space. Stay tuned! And here is a photo of my guest room, also circa 2012, in all its I-just-moved-in-so-I-don't-know-what-this-room-is-really-for-yet glory. Kinda looks like a tornado hit it. I just want to point out that I have no children, despite what the toys are telling you.... and the play mats. I'm apparently just a mom poser. And before you get mad at me for the before picture being a mess, therefore making any changes I make look extra impressive... I took other before photos. This is the extreme-before. How are you doing with your own 2014 goals/resolutions? They are coming soon, I promise!!! The guest room is actually done, but a lightbulb blew and totally threw off the entire blogging process.... because I was not in a mood to go buy lightbulbs heh. But I put in the new bulb yesterday!!! Progress.